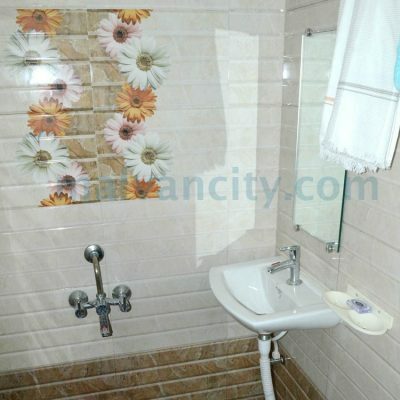 The central location of this accommodation Hotel Simon King becomes its utmost plus point. 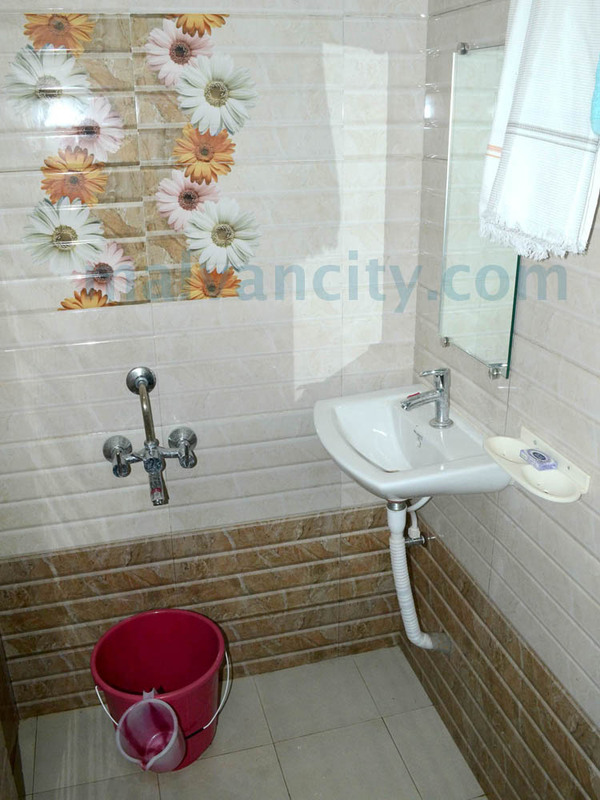 The apt location makes it really accessible and easy to reach around. 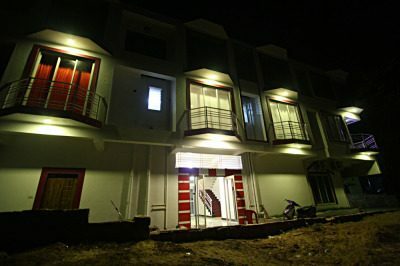 Constructed by Mr. Everest in the year 2012, this property offers best comfort and great modern amenities to its guests. 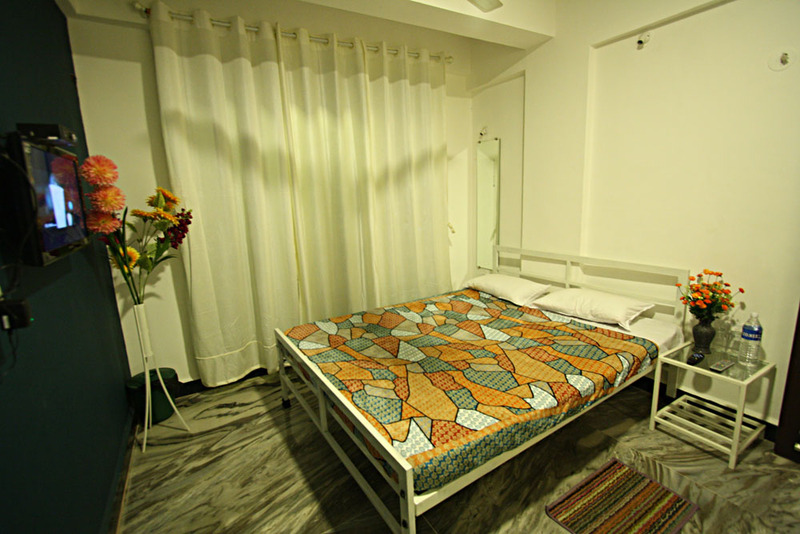 Each of the rooms are designed well, are spacious and very elegantly designed. 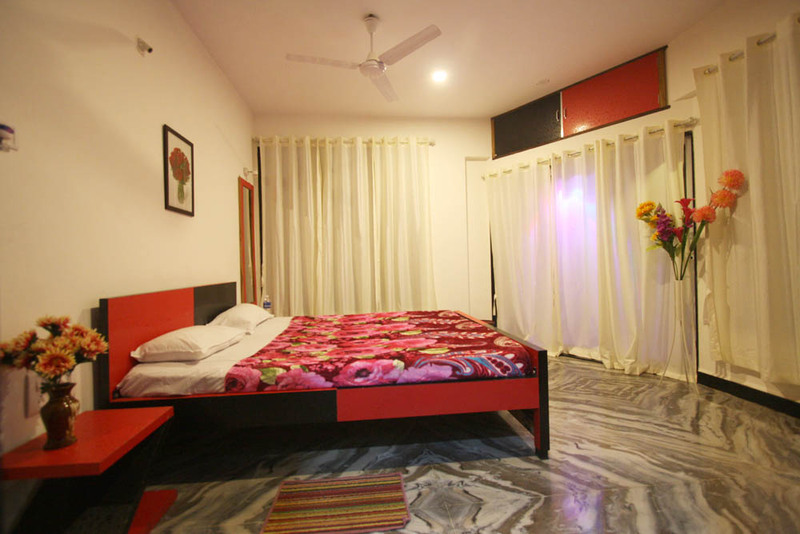 Most of the modern day comforts are all there, making this hotel, a perfect option to stay within budget. 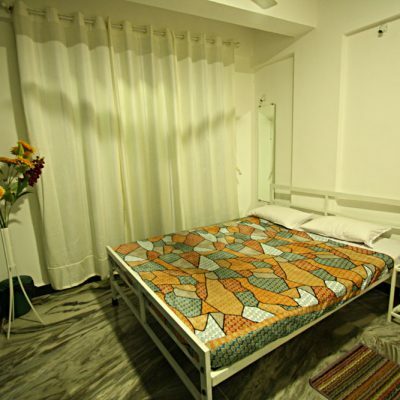 You can look forward to get the benefits in the form of 24 hours services offered with a great poise and warmth. 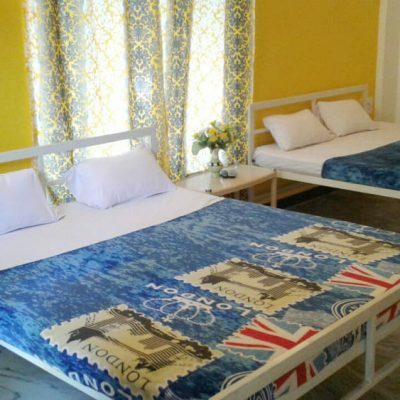 It is a small yet cozy hotel that would ensure a comfortable and memorable stay in its imaginative vicinity, right here in Malvan. 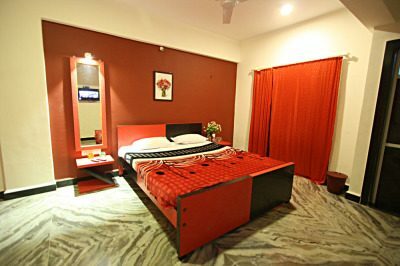 Being one of the most sought after budget hotels in Tarkarli, this offering really stands out for its best in class amenities and low budget. 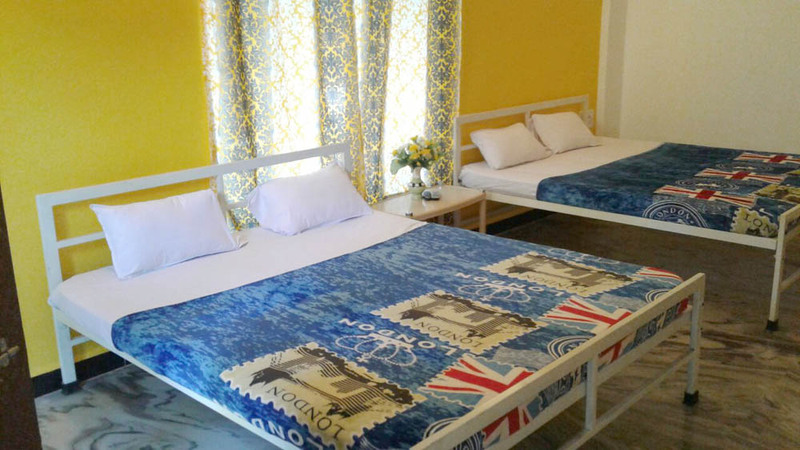 There are many guests who head here each time they visit Malvan, owing to its apposite services, maintained property that looks clean and plush. A good hotel always adds upon the value of your tour; however we really don’t need this to burn a hole in our pockets. 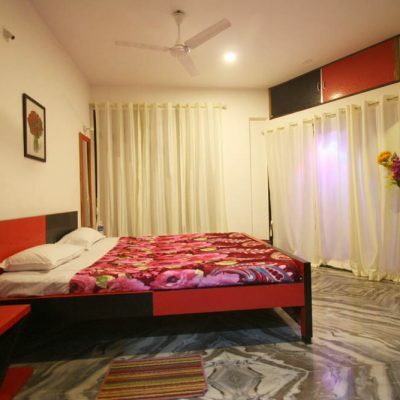 So, if in case you require living in class and opulence, Hotel Simon King is one of the best options in Malvan. Spacious Deluxe, Semi-deluxe and Eco rooms, family rooms. Be the first to comment on "Hotel Simon King"